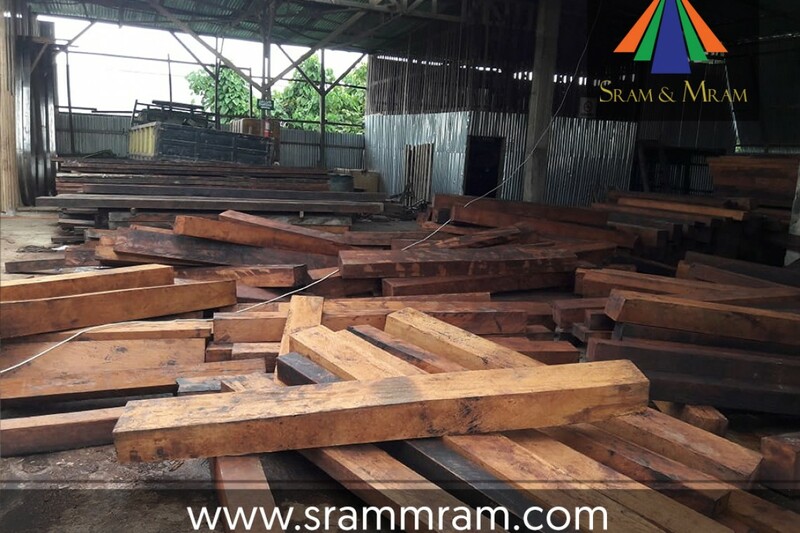 SRAM & MRAM is one of the leading global trader of first quality Merbau Wood Lumber (also known as Kwila and Ipil) originating from Southeast Asia. 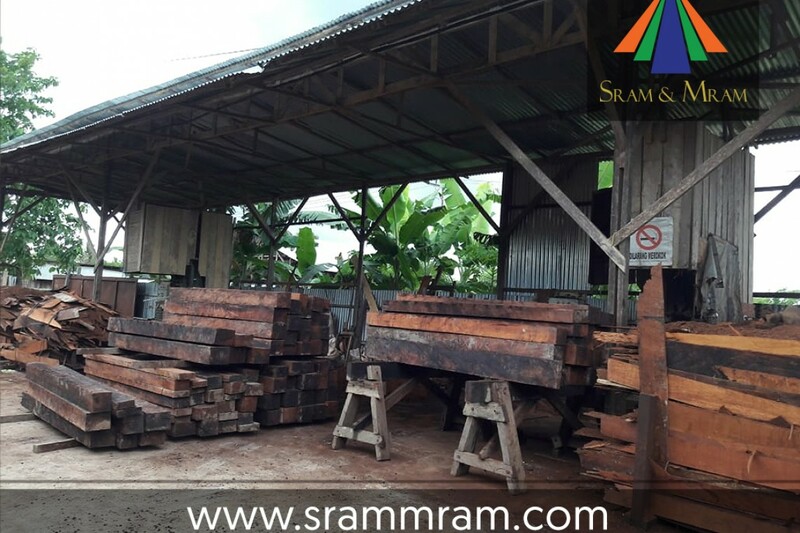 With its strong agrarian presence throughout South East Asia, SRAM & MRAM’s offices in Indonesia and Cambodia are operating an established network of reliable Merbau wood sources, that are consistent with their turnout of finest quality and quantity. 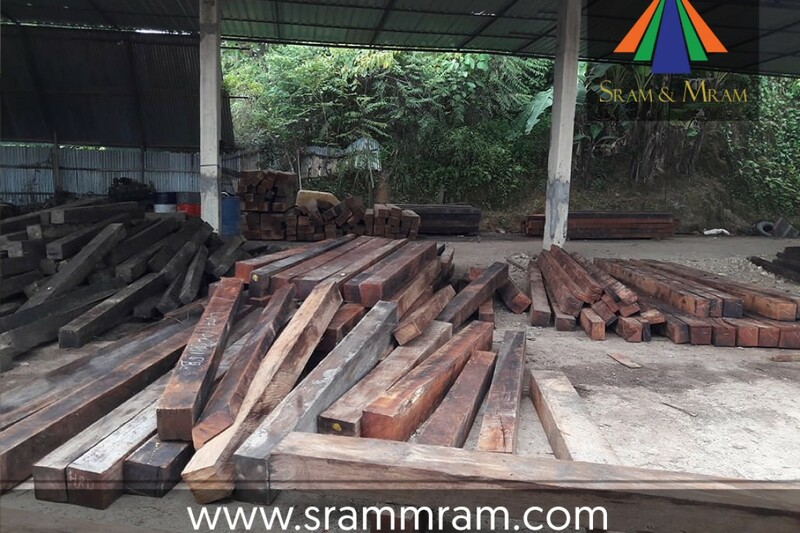 Merbau, the renowned hardwood alternative for teak, rosewood etc, scores high with its durability, workability, treatability, preservation and finish. 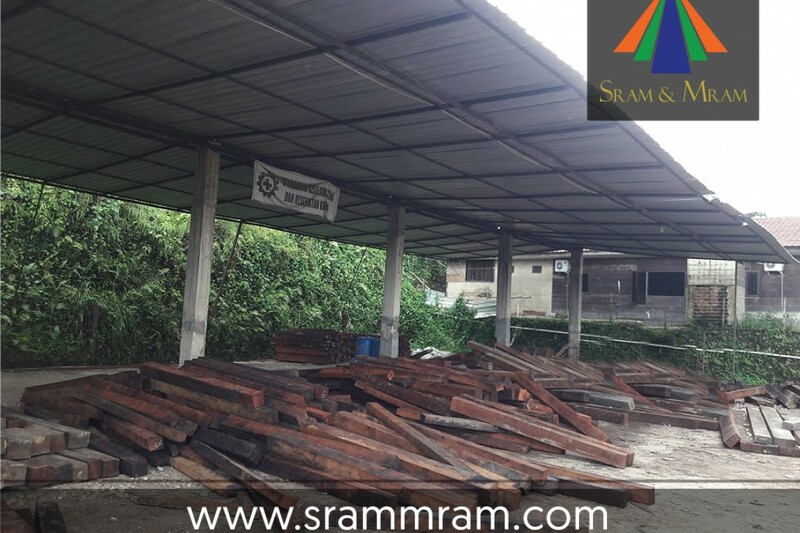 The natural durability and strength of the wood, retains even after drying without incurring significant defects. 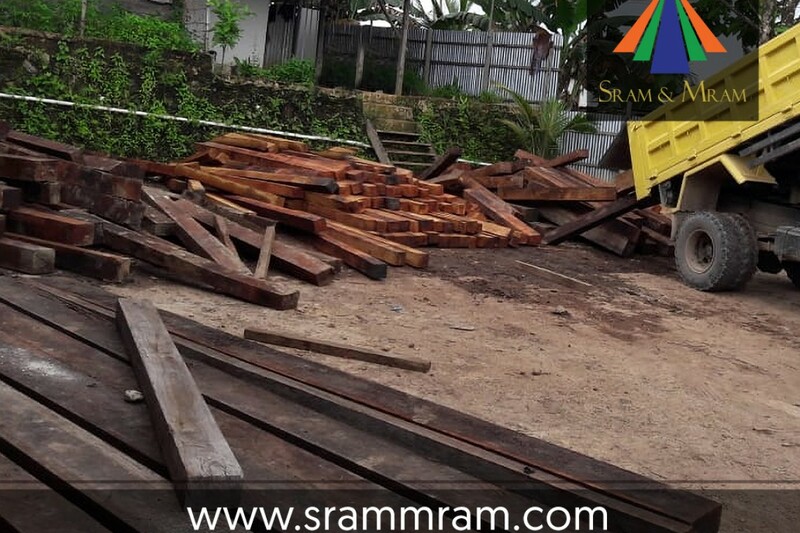 Merbau lumbers are highly resistant to rotting and numerous insect infestations. The glue and finishing effects are at par with its competitor, making it the best affordable alternative to other wood lumbers. 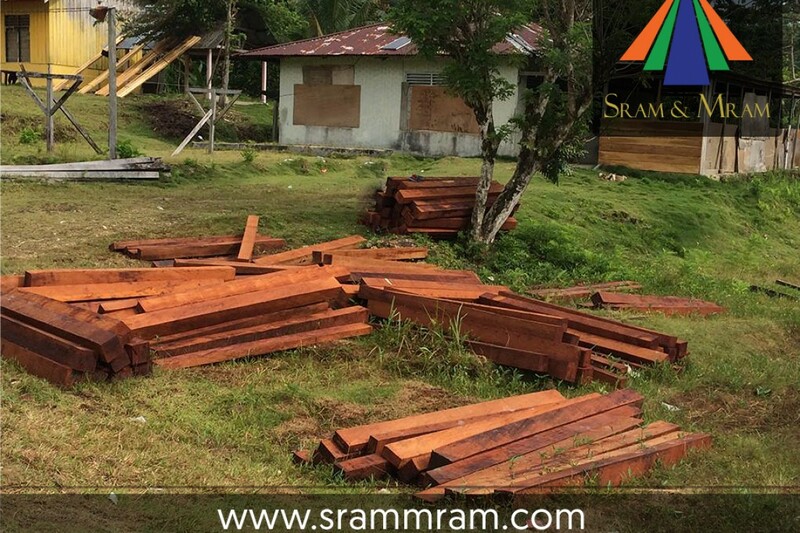 The distinctive orange-brown color of the freshly diced wood lumbers ages to dark reddish-brown. Merbau hardwood is easily identifiable, standing out from lookalikes with its distinct parameters of color, hardness and weight. 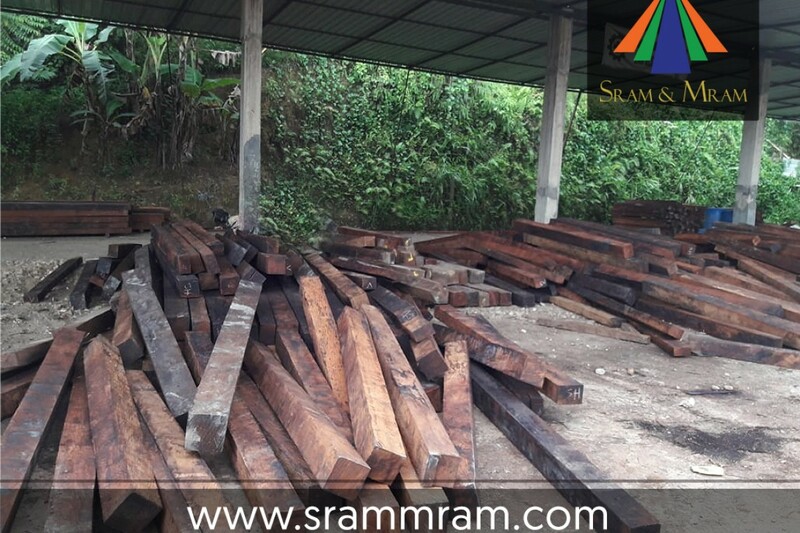 Density: Indonesian Merbau wood is one of the finest hardwood with a very high density. 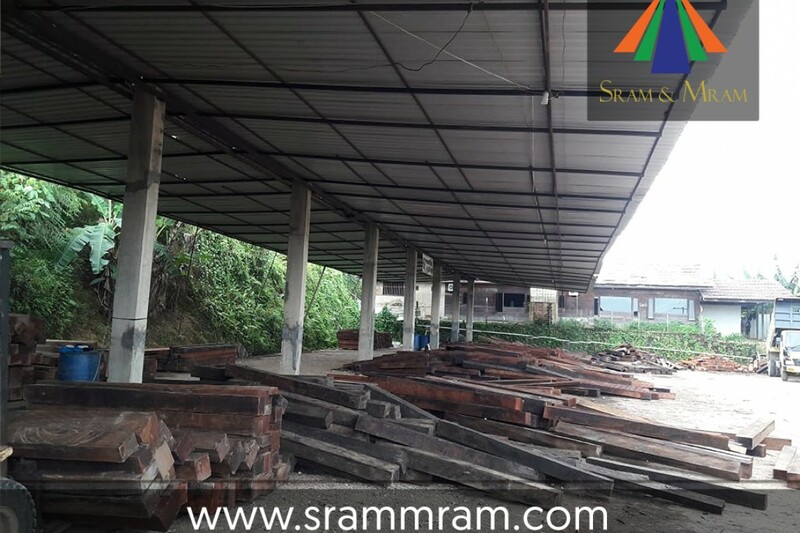 After kiln dry, merbau wood density with 12% moisture content is about 800kgs/m3 – 940kgs/m making it 23% higher than teak wood density & taun wood density, 33% higher than birch wood density. Durability: Indonesian merbau hardwood is famous for its sustainability and stability in varied dimensions. Merbau wood’s durability originates from its oily wood feature, similar to teak wood. The natural wood oil protects merbau from water, worms, termites etc extending its lifetime even for outdoor use. 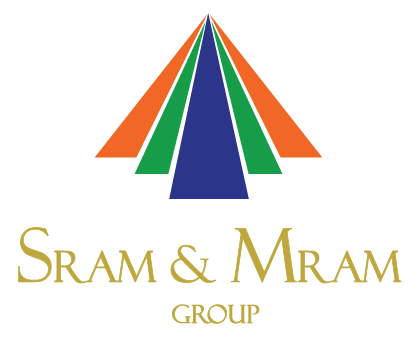 SRAM & MRAM with its trading experience, established offices and strong local presence in Indonesia and Cambodia manages the global demand and supply of Indonesian Merbau wood. The trade division manages and meets the expectation of customers worldwide with affordable best quantity and high quality Merbau wood. Merbau wood is the answer to your search for an affordable and sustainable wood for indoor construction, flooring, outdoor furniture, engineering construction and wide range of marine applications as well. 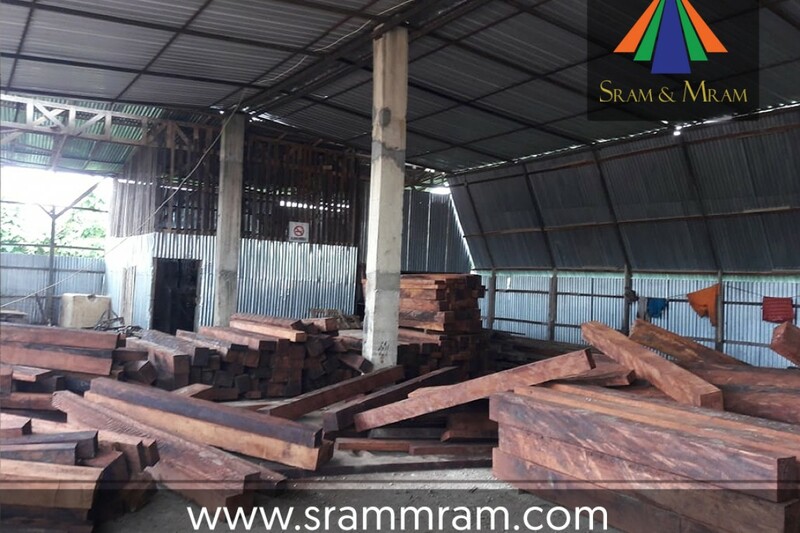 Reach us for more information and to place orders for our finest quality of Merbau wood.